1 Flints found. Mainly Neolithic/Bronze Age (see list). 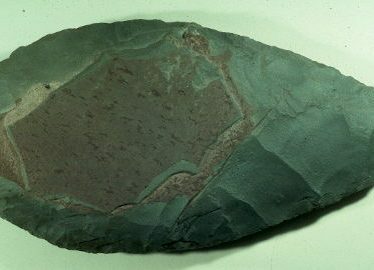 Findspot - several Palaeolithic handaxes were found 400m north west of Ash-pole Copse. Findspot - finds including coins, tokens and seals dating to the Post Medieval period were found 400m east of Temple Hill Spinney. Findspot - sherds of Roman pottery were found 100m west of Daniels Wood. Findspot - an undated iron blade was found 700m west of Turner's Green.